Recently visited the Grapevine Mine near Ranchita, CA and the New Era Mines near Independence, CA. Video highlights are below. 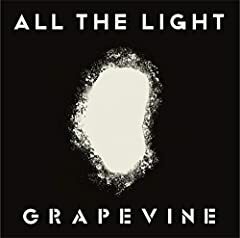 2019年2月6日発売ニューアルバム『ALL THE LIGHT』収録曲 「こぼれる」公式MusicVideo 【リリース情報】 New Album『ALL THE LIGHT』2019年2月6日発売 □初回限.